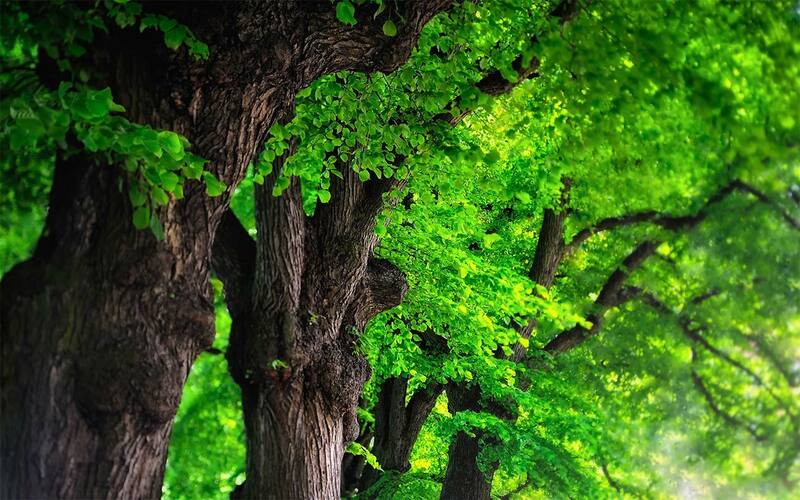 In this international bestseller, forester and author Peter Wohlleben convincingly makes the case that, yes, the forest is a social network. 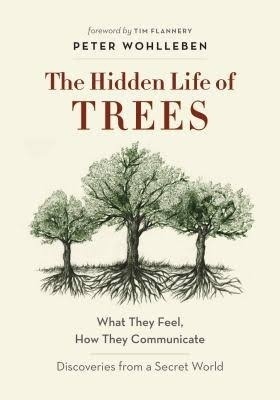 He draws on groundbreaking scientific discoveries to describe how trees are like human families: tree parents live together with their children, communicate with them, support them as they grow, share nutrients with those who are sick or struggling, and even warn each other of impending dangers. 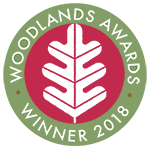 Wohlleben also shares his deep love of woods and forests, explaining the amazing processes of life, death, and regeneration he has observed in his woodland.